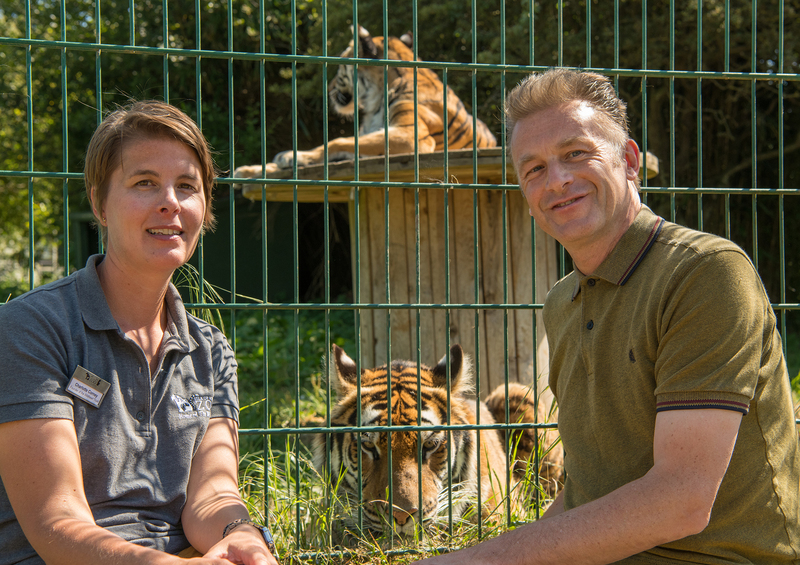 When the Isle Of Wight Zoo rehomed five tigers who had spent years being forced to perform in a Spanish travelling circus, Mondo was asked to help with a public relations campaigns that maximised the potential of their arrival. Devising a PR strategy covering both pre and post arrival periods, Mondo was able to maximise the potential for the project to help raise not only awareness but also footfall and donations – essential for the ongoing provision of the tigers’ new forever home as each costs approximately £12,000 a year to support in addition to the initial investment in new habitats. Significant coverage was achieved across broadcast, print and online press as well as social media, with initial stories pre-announcing the tigers’ arrival, updates on their 1,300-mile journey and a press call for the media to meet the now ‘famous five’ in their new home. The combination of live television broadcasts, radio interviews and bulletin inclusions, press and online coverage delivered an equivalent advertising value massively exceeding the campaign’s cost and resulted in notable increases in both footfall and donations.